Wendy Whitson was admitted to the California Bar in 1987. 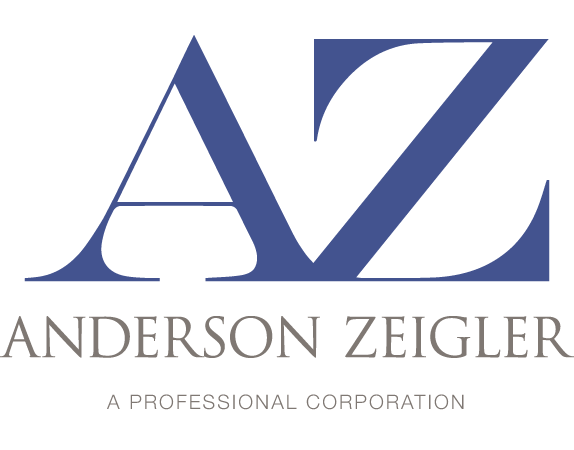 A Sonoma County native, Ms. Whitson practiced and was a partner at Zankel and McGrane, a San Francisco real estate law firm for seven years before joining Anderson, Zeigler, Disharoon, Gallagher & Gray, in 1994. Areas of practice include complex commercial real estate transactions (leases, purchase/sale, easements, co-tenancy agreements), real estate portfolio management, real estate development and finance, and commercial loan workouts. Ms. Whitson earned her B.A. from the University of California, Santa Cruz, and obtained her J.D. from Hastings College of Law, University of California, in 1987. 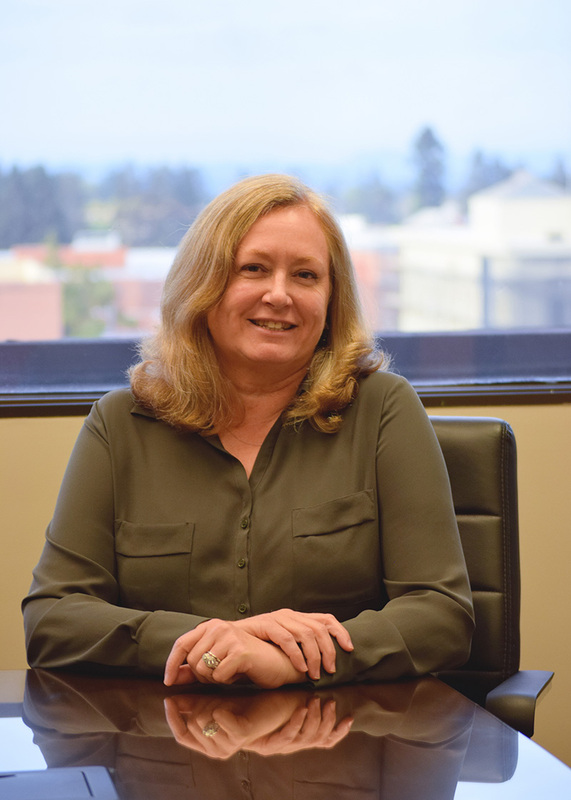 She is a member of both the Sonoma County Bar Association and the American Bar Association. Ms. Whitson has been a managing director of the firm for four years, and since July 2016 shares those responsibilities with Don Black. 2013 Recipient of Northbay Business Journal “Women in Business” Award. Enjoys basketball (coaching and playing), camping, river rafting, cross-country skiing. Lives in Petaluma with her wonderful husband and two children.